Please note Japanese X360 consoles are Japan region only and will only play Japanese region Xbox software. The Collector's Pack bonus is an exclusive olive-green Xbox 360 controller which won't be sold in any other capacity. 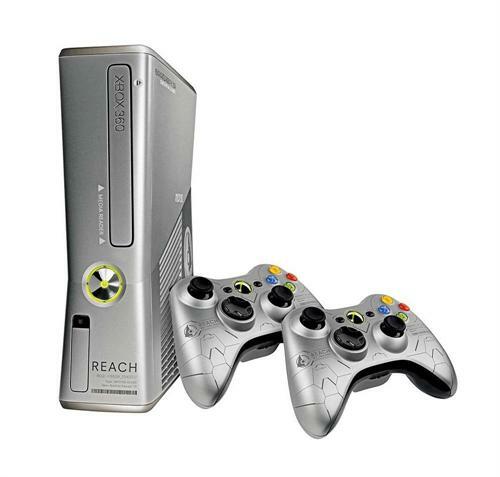 If the glint of the silver X360 controllers that are packed in the Halo: Reach Xbox 360 bundle has caught your fancy but you're not keen on spending US$500 for the whole shebang, there is another option.